The Loop Loft celebrates the Labor Day with a special offer on its entire catalog of sample libraires until tonight. The offer lasts until today 12am ET, by using the promo code LDSALE, you’ll get 40% off any sound library available at www.thelooploft.com. Loop Loft Double Drums Vol.1 This is a brilliant idea: offering a loop library in which drums are played simultaneously by two drummers. Sales on Jazz libraries at Loop Loft Loop Loft lowers the price of its jazz sound libraries until July 22nd. 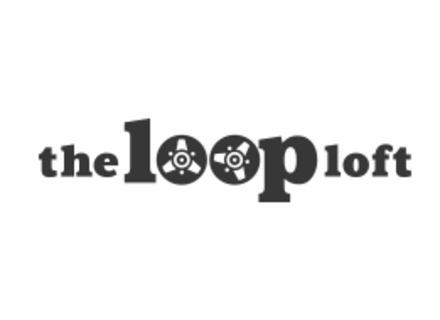 The Loop Loft Remix Competition The Loop Loft launches a competition in which participants will remix Eric Harland's drums and Charlie Hunter's guitar.